I have often been told by my dad, how important I was for my mother. At the time of her delivery, she had asked the doctor to make sure she has a daughter and if not she should get one. Turning back the pages I realize, 25 years back when everyone preferred a son, as he would uphold the family values and ensure its continuity, my mother wanted rather insisted for a daughter and this mere realization makes me feel special. How she enjoyed my smiling, screaming, clutching her fingers, fiddling with her sari and how she still cherishes recalling those moments. How she always use to pass on her share of chocolate pudding to me, telling me she never did really care for it, and how she still stares at me in amusement with her pebble like eyes, seeing me lick the bowl. I fail to understand, why all the songs dedicated to mothers showcase how sentimentally and emotionally their son’s are bonded with them. I guess I cried thrice of what my brother did after listening to Shankar mahadevan’s “meri ma”(tare zameen par). 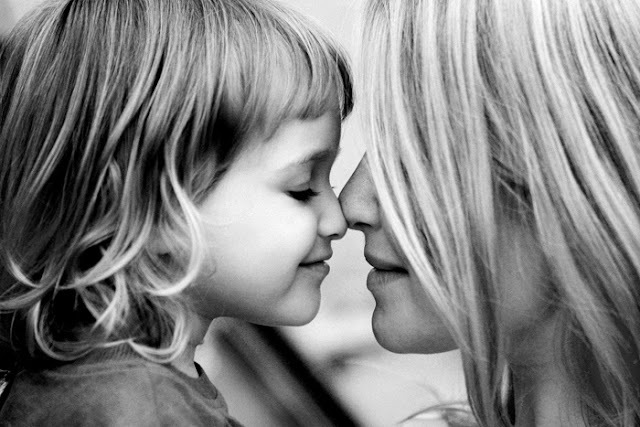 I can bet daughters love their mothers equally or may be even more. 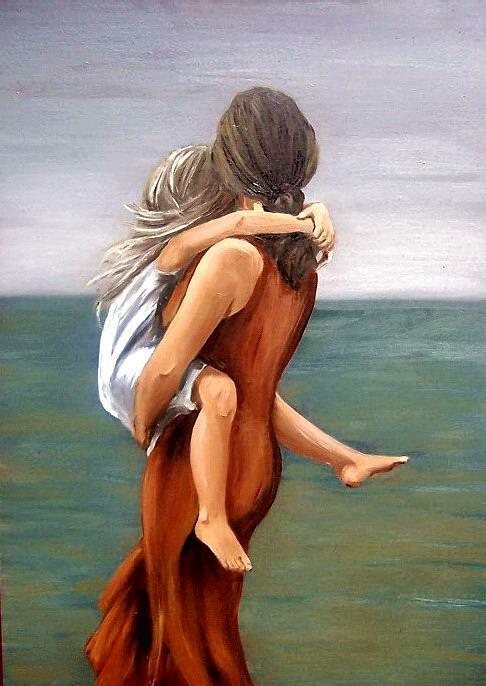 I cannot really express how I feel about my mother in words, but I have learned to love her since we first met. At times it seems that it’s only her who completely understands me , despite of my repeating “mum you won’t understand”, yet she always does and is my never failing support system. More often we say that I love this dress, this song, this colour………..
Less often, we love you mom. This mother’s day and all other days to come, I’ll let her know how special she is and how much I love her. Maybe she is not my entire life but holds a great part of it and no one except her can love me so purely and her divine love is what I’ll treasure throughout my life. n...talking about this post...its really a nice dedication to mom..It can make anyone miss their mom..
n loved the song..at the end..
Really nice reading this, and yes, I sometimes feel that only a woman can understand a woman. So, yes, it is true that even a daughter loves her mother with the same zeal as a son. Can you tell me the source of the mother/daughter painting at the top of the page? Thanks! i surfed net and that is how found this one.